A debut novelist needs, more than anything else, good reviews of his story. All of the social media marketing one can come up with will have little effect, I believe, if we don’t receive reviews – very positive reviews. 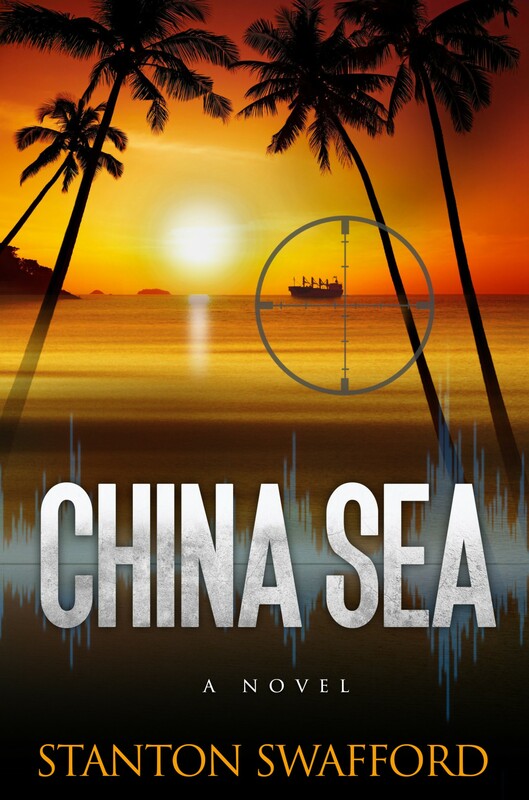 I published my espionage thriller, CHINA SEA, three weeks ago. There is no way to know how many readers have purchased the book. Time will tell. So I was elated to receive the following email from a Japanese gentleman who had recently bought the book. Here it is. I stopped at the current chapter to leave my enjoyment until this weekend. Upon finishing all the 48 chapters, I will send my review to Amazon. visited the area more than a few times. 74 divided by 2 + 7 = 44 A little bit too old, don’t you think? Look forward to seeing you again sometime soon. Thanks Dee. So good to hear from you.